The old “Lollipoppy” skin was, hands-down, the creepiest thing that Riot ever made for League of Legends. 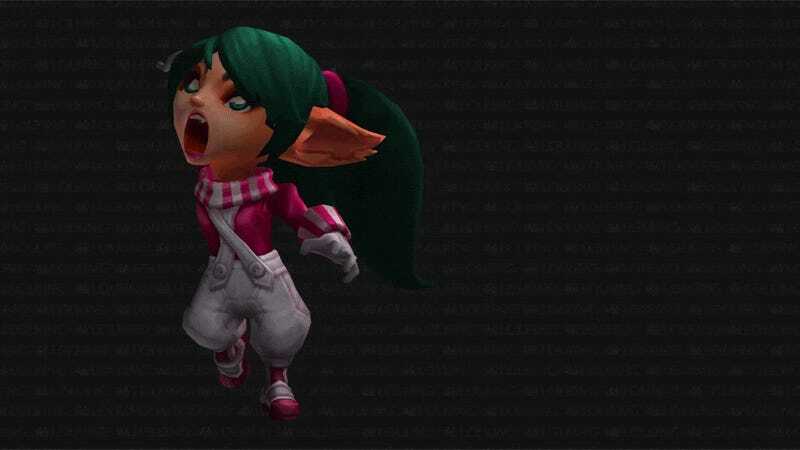 The new enhanced version of Lollipoppy that launched yesterday with the champion’s massive overhaul carries on that fine tradition of haunting your dreams. Thanks to the League of Legends news site Lolking, we’re able to see Lollipoppy’s triumphant hammer-swinging ultimate ability up close in all its glory. I didn’t realize that her eyes rolled back into her head when she starts winding up for the final blow. Terrifying.